In this coming-of-age novel, a pair of siblings in a gritty 1953 paper mill town in Ohio yearn to break free of the strictures of their family, their times, and their town. 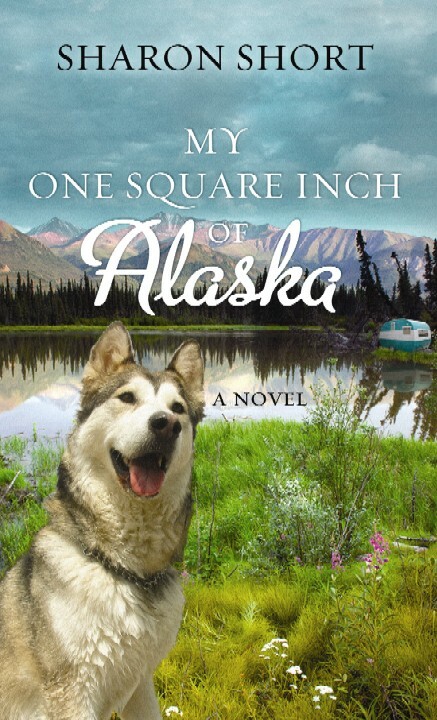 When Donna's little brother Will decides that he wants to earn a deed to one square inch of the Alaskan Territory through a cereal company and TV show promotion, Donna at first finds his quest childish. 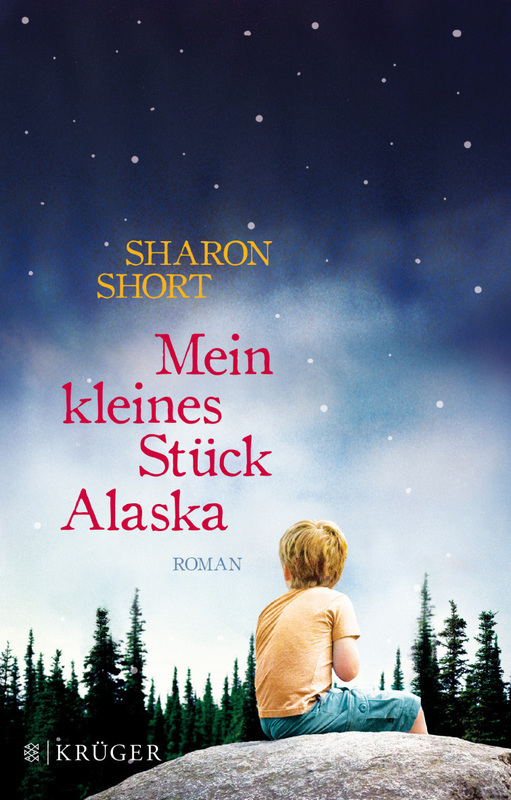 But when he becomes ill, she decides to help him fulfill his quest... and his dream to actually visit his land. In so doing, she learns to reconnect with her own dreams and to understand how the unfulfilled dreams of those around her impacted her family's life and tragic past. This is a novel from my heart, about the power of dreams, and how believing in them can set us free. BookBundlz (web-based book club) top five pick, 2013. Reader's Choice Nominee for the Salt Lake County Library, 2013. Huntingdon High School in Tennessee. My novel is in excellent company... including with John Green's The Fault in Our Stars. Oh my. The amazingly talented illustrator Cat York's blog. Want an autographed book plate or bookmarks for your copy? Contact me and let me know!